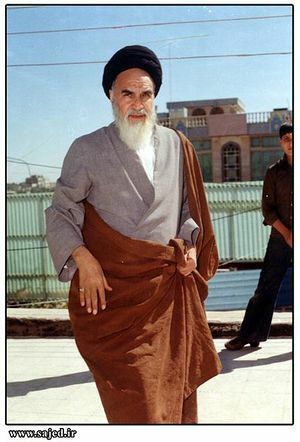 Imam Khomeini (1902-1979) was a renowned Islamic cleric. He was the head of state and spiritual leader of Iran from 1979 to 1989. He has been succeeded by Imam Khamenei. This page was last edited on 27 July 2007, at 16:39.